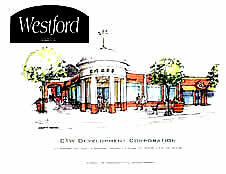 Westford Commons incorporates approximately 200,000 square feet of upscale shopping, fine dining and entertainment. Located on Route 224, 1/2 mile east of Route 11 in Canfield, this ideal location makes it convenient for residents across the Mahoning Valley to access. Panera Bread, Dunkin Donuts, Great Clips, Edward Jones Investments, Massage Cafe', American General Ins. and Wendy's are among the first to make up Westford Commons. 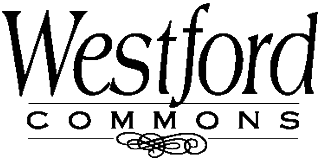 With the expanding market in the Canfield and Boardman areas, Westford Commons is soon to be one of the most desired shopping centers of the area. 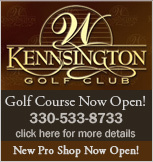 For Leasing information, please contact CTW Development Corp. at 330-726-6385. 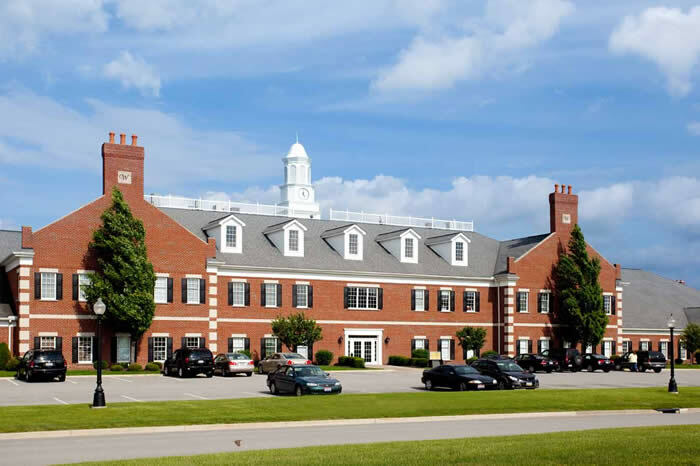 Westford Centre is comprised of more than 150,000 square feet of class 'A' office space. We are home to companies such as Merril Lynch, Belmont Eye Clinic and University Hospitals. Tenants can benefit from the well established area client base and the many features of Westford Centre such as the Kennsington Golf Club with a full service driving range along with close dining and shopping. With the addition of a new office building in late 2009, we are excited to now be home to Grange Insurance and Packer Thomas. Adjacent to this new addition is a beautiful full service outpatient surgery center. 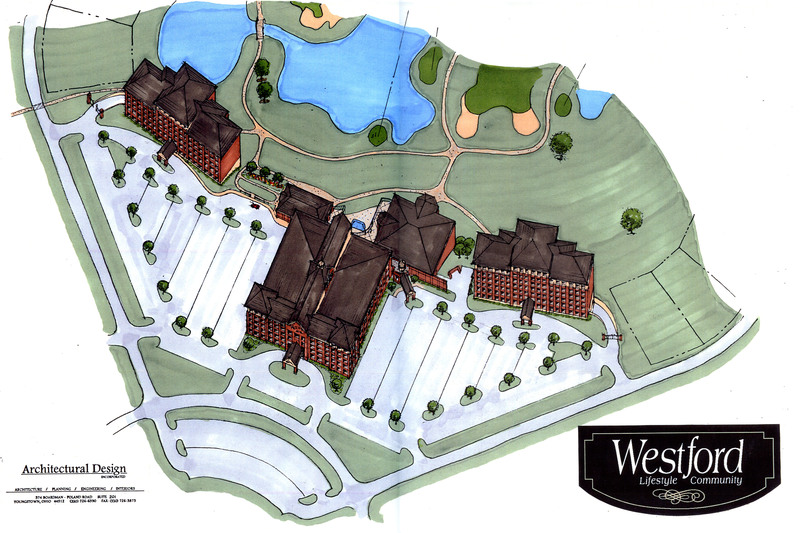 Future plans will include a state of the art assisted living facility followed by a Hotel and Banquet Facility.